What would you say if someone told you that doing cardio or the latest fitness fad every day was a waste of time to be leaner, stronger and toned? All you need is SlowBurn strength training twice a week for 15 to 30 minutes at a time. 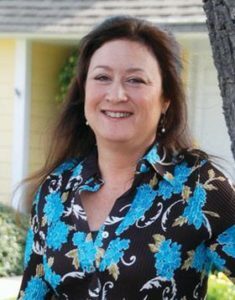 The method is perfect for busy parents, boomers and even kids (ages 10 and up) who want to maximize health benefits in minimal time. 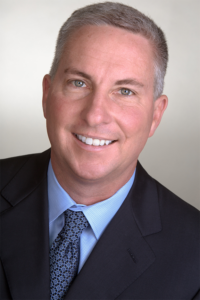 Fredrick Hahn opened SlowBurn Personal Training because he could no longer accept the dangerous and useless exercise practices he was forced to deal with in the world of personal training and physical therapy. He wanted to give his clients the very best he could in an ideal exercise environment—by increasing the quality, effectiveness and efficiency of their exercise sessions. SlowBurn is a form of weight lifting that uses very slow, smooth, and controlled lifting and lowering movements rather than the typical high force, explosive lifting seen in most gyms and training studios. It is performed like the gentle yet powerful martial art Tai Chi. There are no sudden, explosive or highly abrupt movements that can potentially cause injury. Every exercise is performed in a controlled and focused fashion. Research indicates that this method produces equal to and greater benefits than traditional lifting methods. The SlowBurn personal training method not only improves your muscular strength, but your flexibility, endurance, aerobic power and your metabolic rate. All in just 30 minutes a week. Efficiency is the name of the game here and the SlowBurn system of resistance training changes the playing field. SlowBurn personal training allows for maximum benefits in minimum time. This is achievable due to the deep level of physiological stimulation that SlowBurn exercise provides. You’ll become stronger, more flexible, and improve endurance all in just two thirty minute workouts a week. 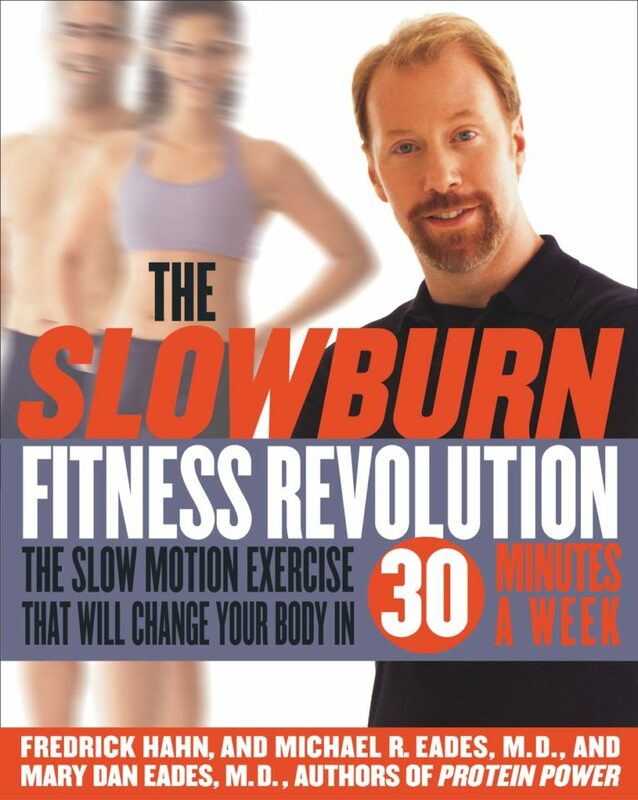 For more information on SlowBurn, please go to slowburnpersonaltraining.com.